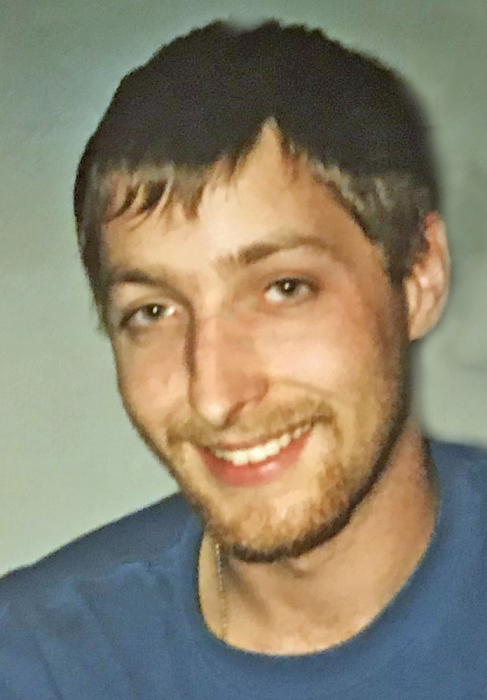 Andrew M. Gerndt, age 35, of South Bend, passed away on Saturday, September 8, 2018 at St. Joseph Regional Medical Center in Mishawaka. He was born on June 14, 1983 in South Bend and lived most of his life in this area and in Laurel, IN. Andrew is survived by his mom, Nita Boits, of South Bend; his father, Martin (Lori) Gerndt of Laurel, IN; two daughters, Kimberly and Tru; three sisters, Katy, Gabby and Niki; one brother, Tommy; and many aunts, uncles and cousins. Andrew was preceded in death by his step-dads, Dennis Grabner and Robert Boits. Palmer Funeral Homes—Hickey Chapel will assist the family with cremation. Burial of ashes will follow at Kistler Cemetery, Royal Center, IN, in the near future. Andy was a car enthusiast and especially enjoyed attending Indy 500 races. He loved playing guitar and was an avid Chicago Bears fan. Andy was an organ donor; though he was only here for a short time… he always thought of others. Memorial contributions in memory of Andrew may be made to the Asthma & Allergy Foundation of America, 8201 Corporate Drive, Suite 1000, Landover, MD 20785. Online condolences may be left for the family at www.palmerfuneralhomes.com. Love you, Andy, always… you are now at peace.